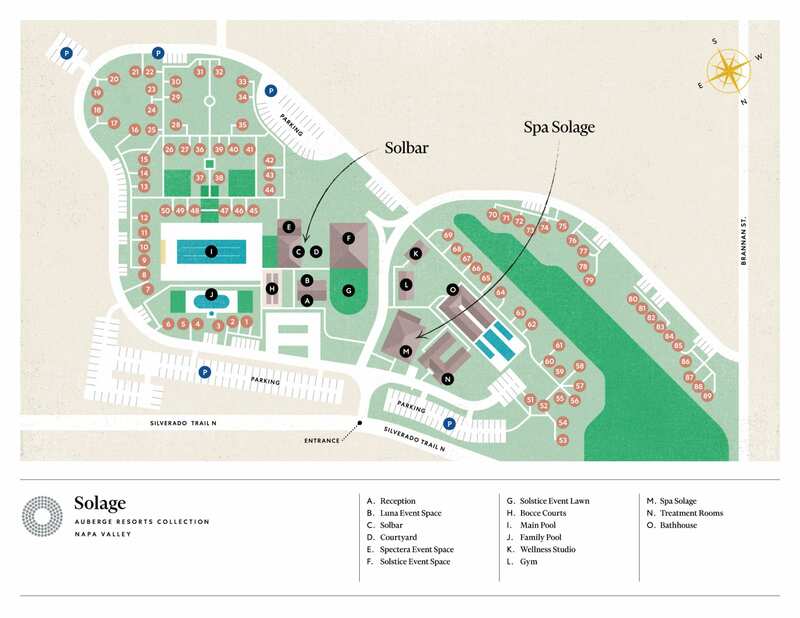 Ideally situated on the legendary Silverado Trail, Solage Calistoga is the perfect base for exploring some of the region’s most celebrated wineries. Let us craft a tasting itinerary based on your preferences and palate for experiencing the Napa Valley your way. Whether you’re looking to chat with the winemaker between pours at an intimate family-run winery, sample barrels in historic hand-dug caves, or indulge in multi-course wine pairings at a palatial estate, we’ll craft your perfect tasting itinerary.